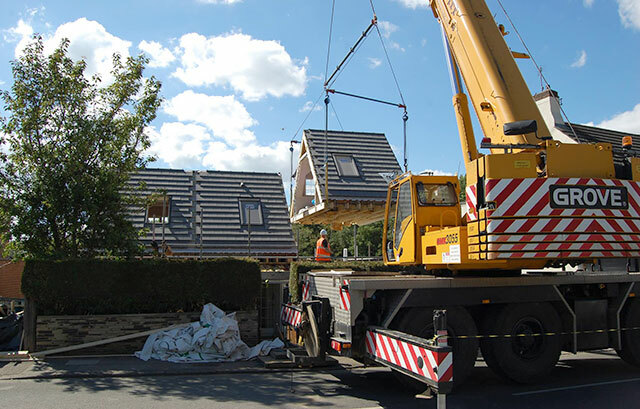 Our group companies are focused and driven on providing bespoke tailored solutions to homeowners, house-builders, construction companies, property developers, and architects. All constructed using offsite methods designed to ensure minimum time on site. Clients are able to visit the factory to see their project in progress, ensures your project is produced to a structured schedule. With a highly skilled workforce to deliver a luxury and accurate solution to the highest quality and standards. Our fully managed service ensures our customers feel reassured every step of the way during their build and every last detail considered and planned. 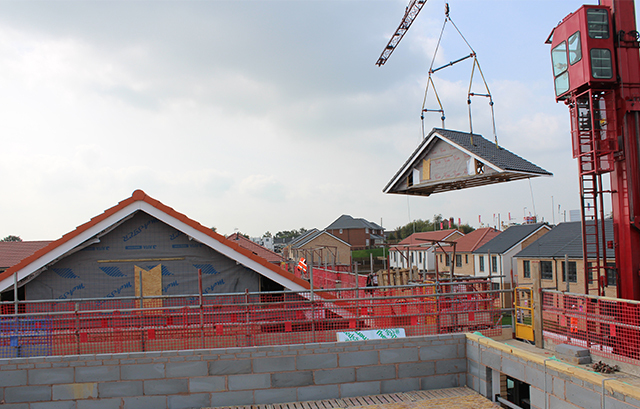 MODUROOF® provides a fast, safe means of roof construction perfect for time sensitive developments such as residential schemes & social affordable housing. 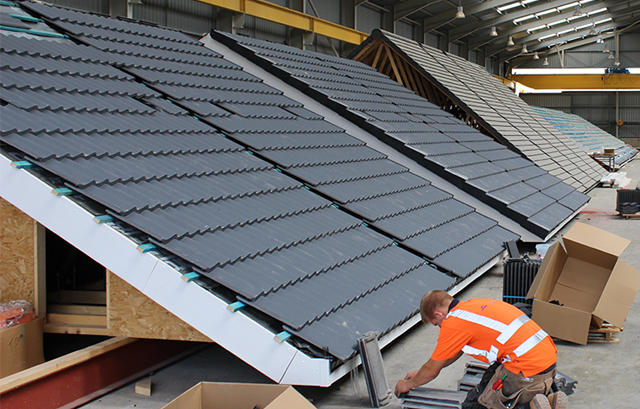 We work across a mix of sectors such as housing, apartments, social housing, education, sports facilities and commercial projects and we work to our customer’s specifications to develop the roofing solutions they require. 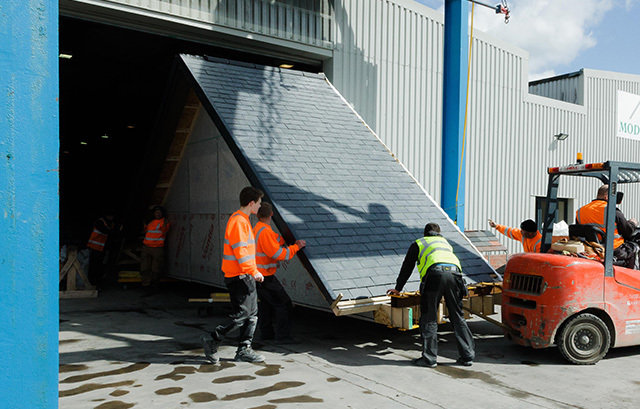 In our industry it is about collaboration and partnerships and the Moduroof solution provides a key solution for development projects, when our approach helps to save time on site and so provides key efficiencies. 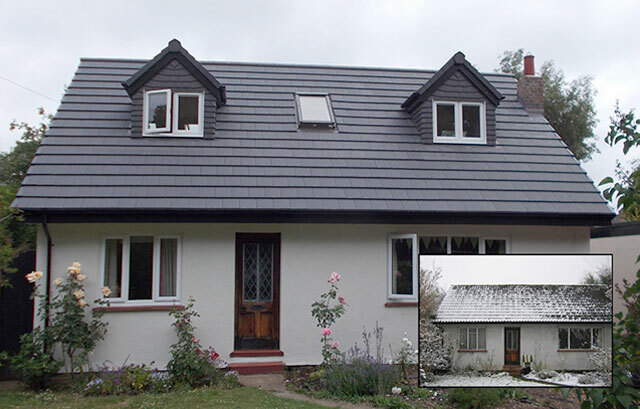 We create and build dream loft conversions off site, so homeowners don’t’ have the stress at home. Our solution offers homeowners a unique design and build of their dream loft space. 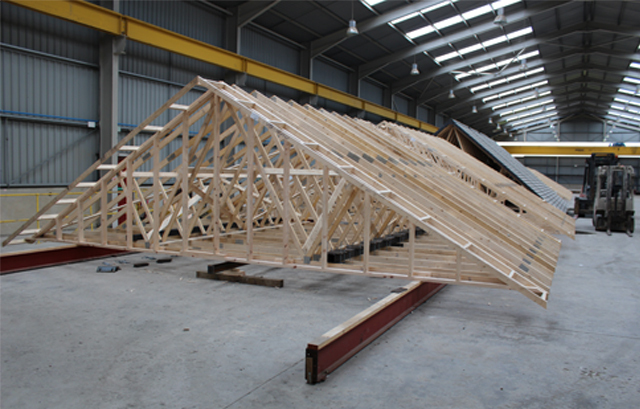 Our project lead times mean that a new loft can be built in the factory in 8 weeks and then it takes 2 days to lift and fit. 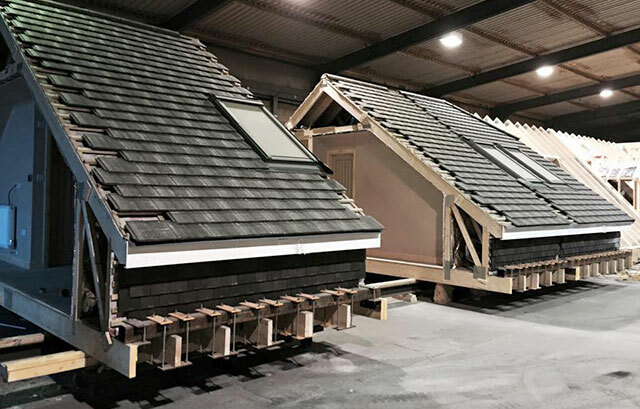 Moduloft was originally developed as a way of beating the British weather, allowing us to build a complete loft conversion in controlled factory conditions with no downtime. 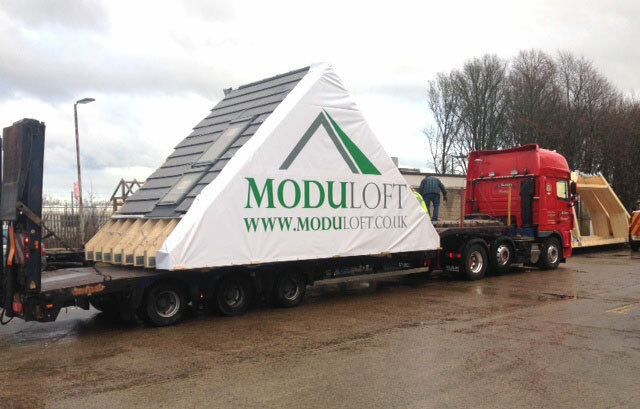 With over 20 years’ experience in the industry the Moduloft team strive to drive the Moduloft concept forward as they understand that homeowners want bespoke solutions to create their dream home. Every project is unique and with a fully managed service from start to finish your new loft can be delivered fully complete with high quality interior feature such as doors, windows, lighting, tiles and flooring.